By Megan Graham . Published on January 18, 2019. 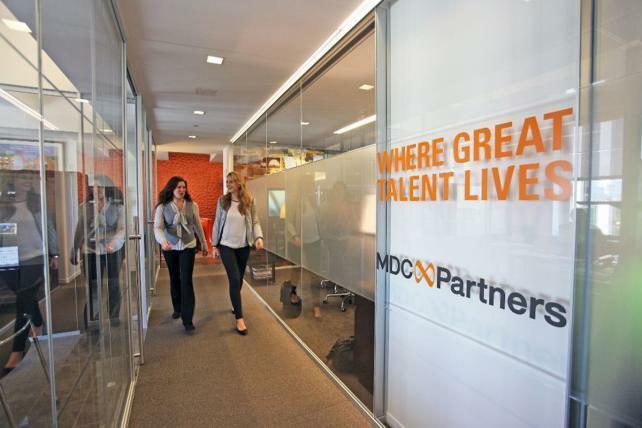 Beleaguered advertising holding company MDC Partners, which is mulling a sale and searching for a new CEO, has set a June date for a combined annual and special meeting of shareholders. The move follows one of its major shareholders earlier this month announcing its intention to call a special meeting to replace three current MDC board members with new ones. FrontFour Capital Group sent a letter to MDC on Dec. 31 announcing it had become clear to the shareholder that it and MDC had "reached an impasse." The letter said FrontFour leaders were left with no choice but to requisition a special meeting of shareholders to be held no later than March 29. 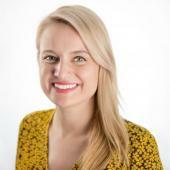 It is also agitating to replace three board members, including MDC's recently departed CEO Scott Kauffman, with new ones. In a statement issued today, MDC said it has set the combined annual and special meeting of shareholders for June 4 in response to a requisition by FrontFour. "The board of directors of the company has determined that, rather than incur the additional expense and disruption that would be associated with holding two shareholder meetings in quick succession, it would be in the best interests of the company to hold the requisitioned meeting at the same time as the annual meeting takes place in June," the statement said. MDC said its board had also approved an adoption of an advance notice bylaw, "establishing a framework requiring advance notice for the nomination of directors by shareholders of MDC Partners." The advance notice requirement is effective immediately and will be presented to shareholders for confirmation at the June meeting, MDC said. The holding company's board said it has retained Kingsdale Advisors as its strategic shareholder and communications advisor and Stikeman Elliott as legal advisors. FrontFour Capital could not be immediately reached for comment.